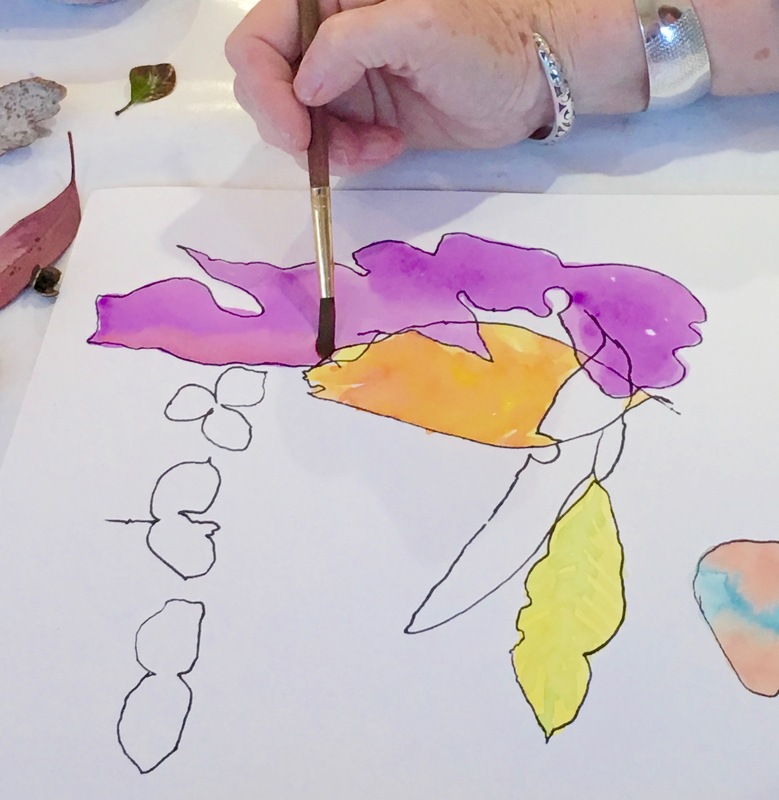 This workshop is designed for all levels, even those with no drawing experience. You will be led on a guided meditation amongst the trees after which you will be led through a drawing and monoprinting project. Meditation helps to dispel our fears around art making and get you in tune with the art process. 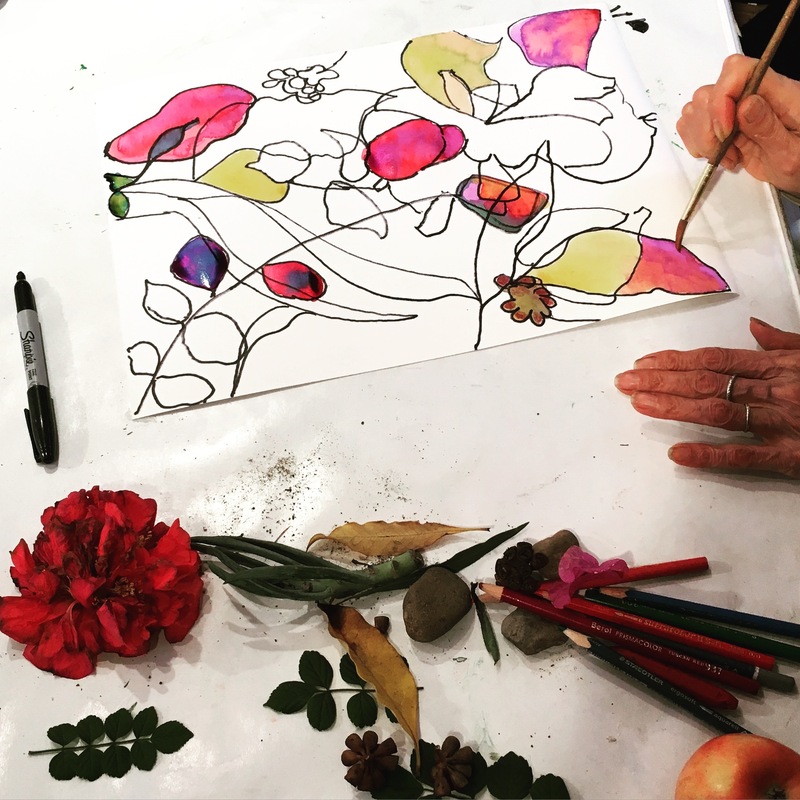 Guided by practicing artist and creative coach, Kathy Leader., owner and developer of The Art Process Studio.